Drop the toxic box. Make these big, thick brownies. One batch is twice the size of a store bought toxic box batch. Never eat from the toxic box again! Typical toxic box brownies come loaded with harmful, even deadly, ingredients. Just a quick Google ingredient search of two of the biggest toxic box brands reveal ingredients such as sugar (both refined and powdered), various types of soy (like soybean oil and partially hydrogenated soybean oil), various types of corn (like high fructose corn syrup, dextrose, and corn starch). More than likely all of these "foods" are or contain GM ingredients. GM foods have been linked to all sorts of diseases. Then there is always the enigma that is “artificial flavor.” Do you know what’s in artificial flavor? I don’t. Ditch the toxic box and stick with ingredients that you know and understand! Rate these brownies here. Leave your comments below! 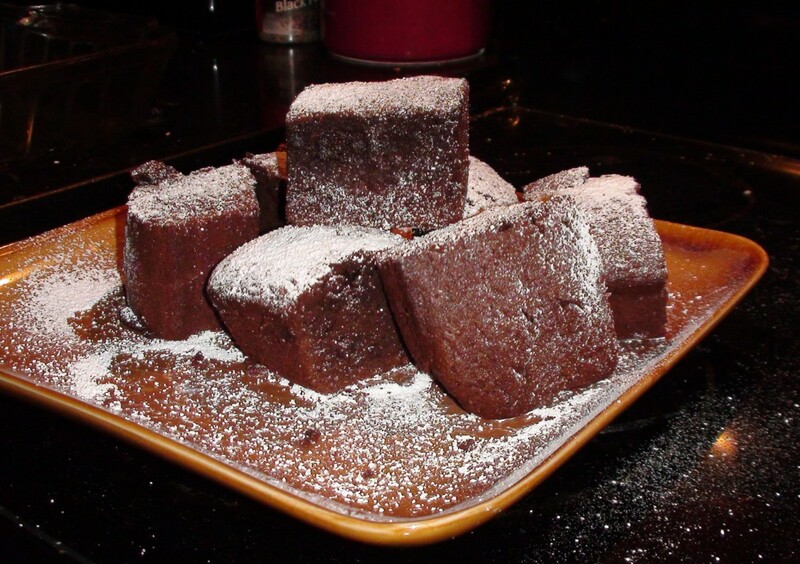 These brownies truly are decadent and very easy to make. 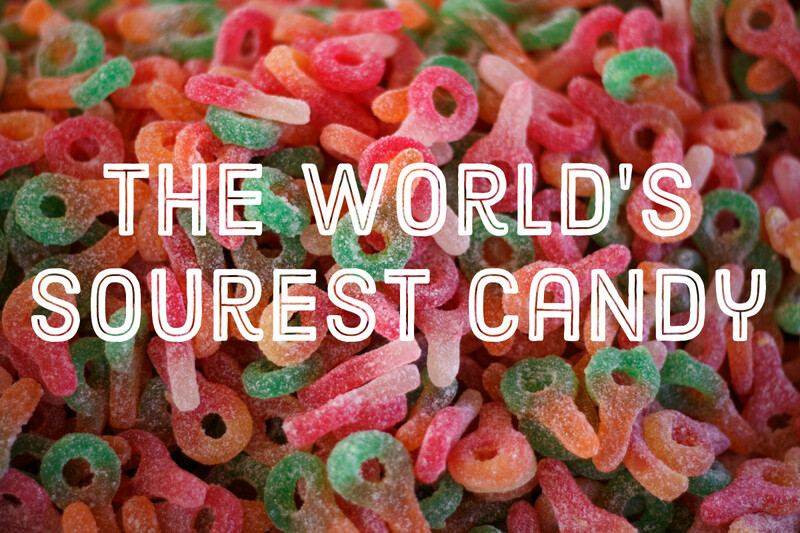 They are rich, dense, and not very sweet. 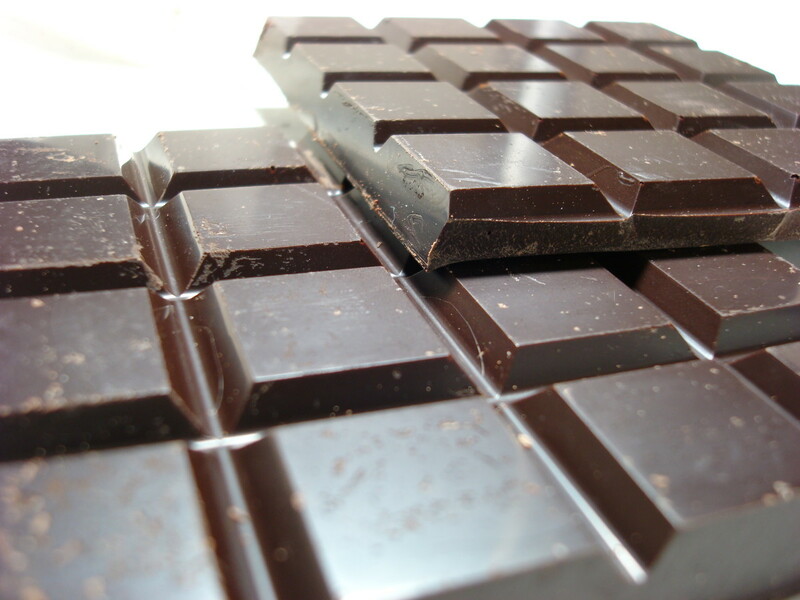 The chocolate is the star in this recipe. If you like a sweeter brownie add at least ¼ c more sugar. If you are not using agave use ¼ c sugar instead as an agave substitute. Make sure to beat your eggs very well! This is so important! 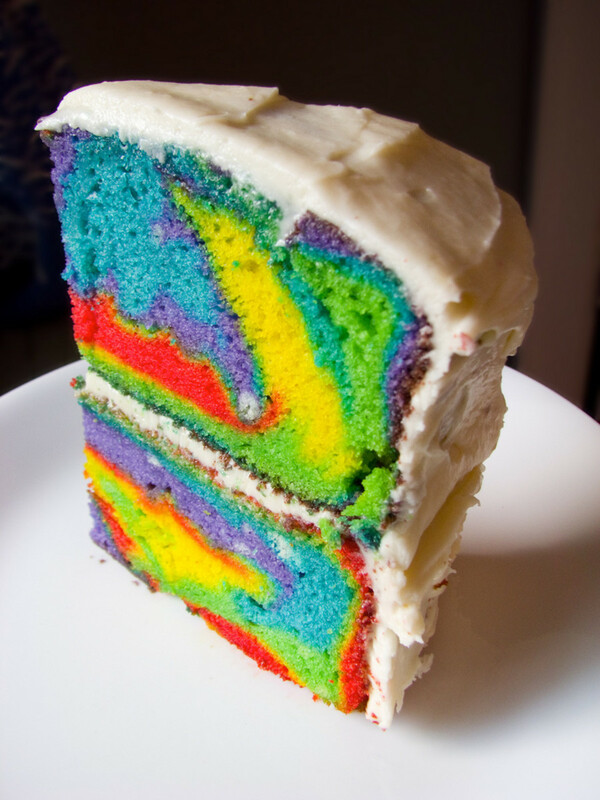 And most importantly, DON’T overbake! I use unbleached parchment paper to line my pan. This makes removing and cutting the brownies easier – but is totally optional. I personally think it makes the brownies fudgier though because I can cool them quicker. This recipe makes a large batch. It's about twice the size of a toxic box batch. 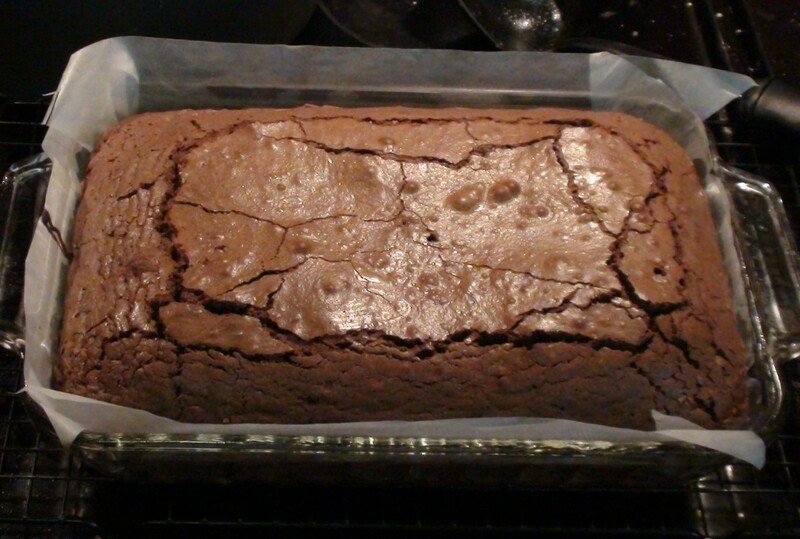 If you use the 8 x 11.5 pan your brownies will be very thick. I buy a lot of my organic ingredients online. You can get things like organic evaporated cane juice cheaper from websites like Amazon than at your typical grocery store. 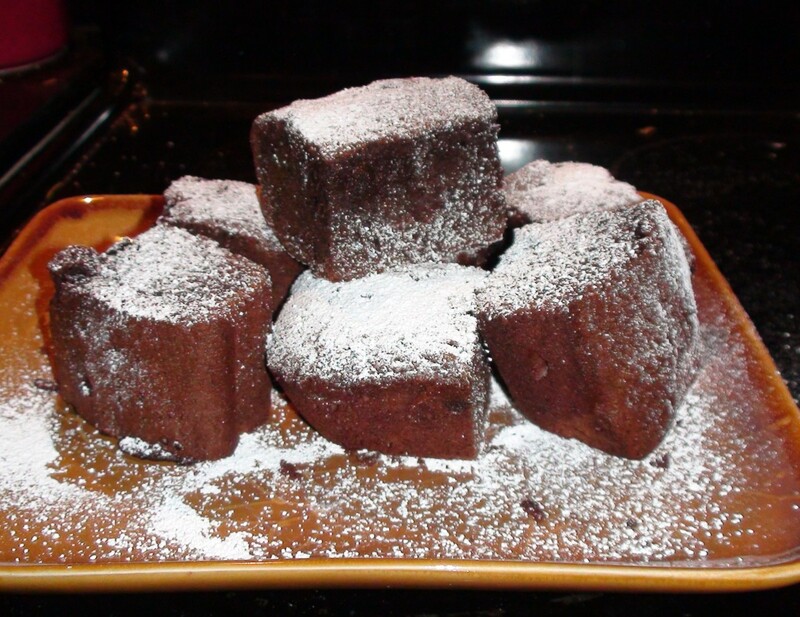 Yields: thick, 8-16 brownies depending on the cut. Preheat oven to 350 degrees. Line 8 x 11.5 glass baking dish with unbleached parchment paper (optional). Melt butter over low heat in a heavy sauce pan or double broiler. Add the chocolate. Mix to melt and combine well. Remove from heat and set aside to cool for 10 minutes. In a small mixing bowl combine flour and salt. Set aside. 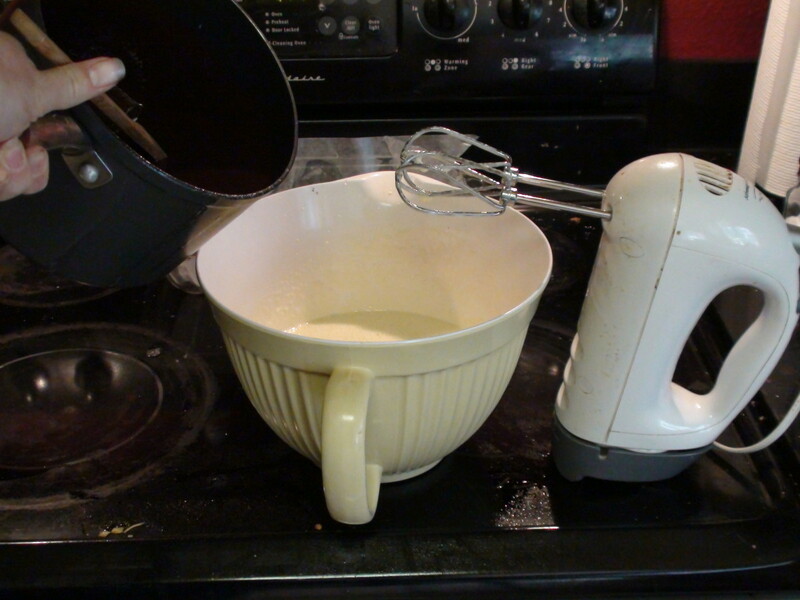 In a large mixing bowl beat the eggs, sugar, agave and vanilla with an electric mixer. Beat well, until mixture thickens slightly and turns creamy, at least 3 minutes. Slowly add the chocolate to the eggs. Continue beating the eggs while slowly adding the chocolate. 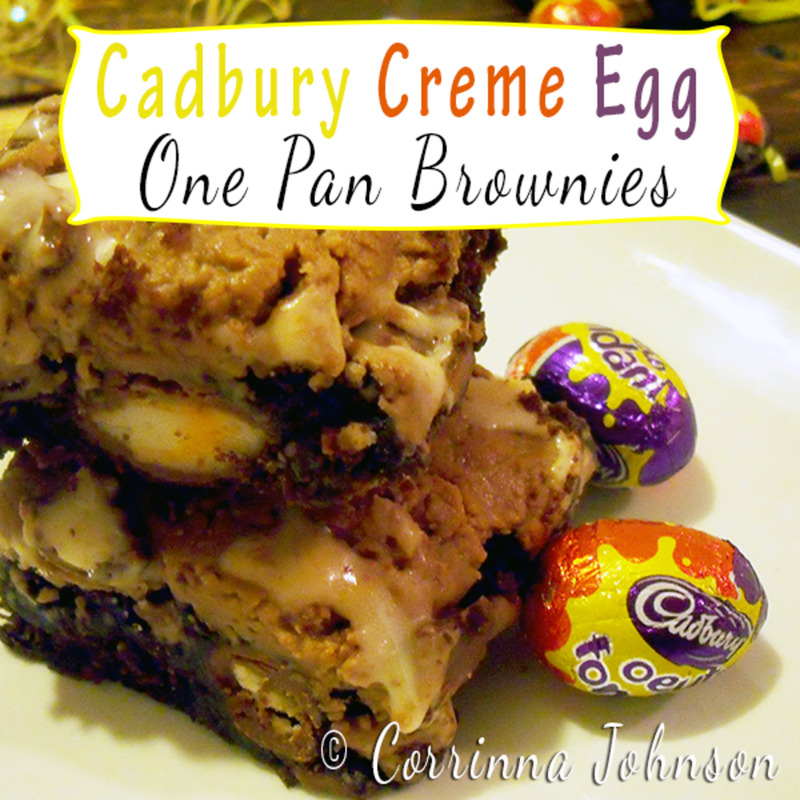 If you add the chocolate too fast the eggs will cook. Mix well with mixer until thoroughly combined and creamy. Add about 1/3 of the flour mixture to the wet mixture. Mix gently with mixer until combined. Add another 1/3 and repeat. Add the final 1/3 and mix until no lumps remain. 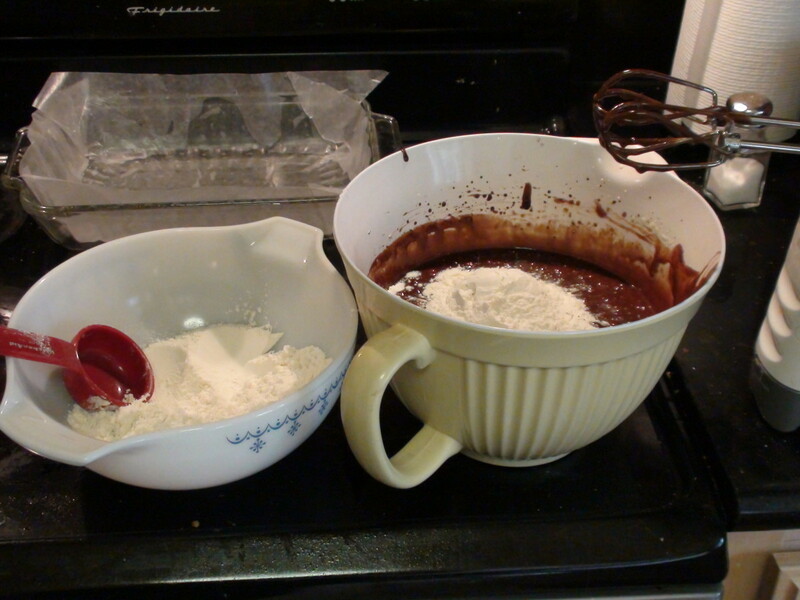 Pour the brownie mixture into your lined baking dish. 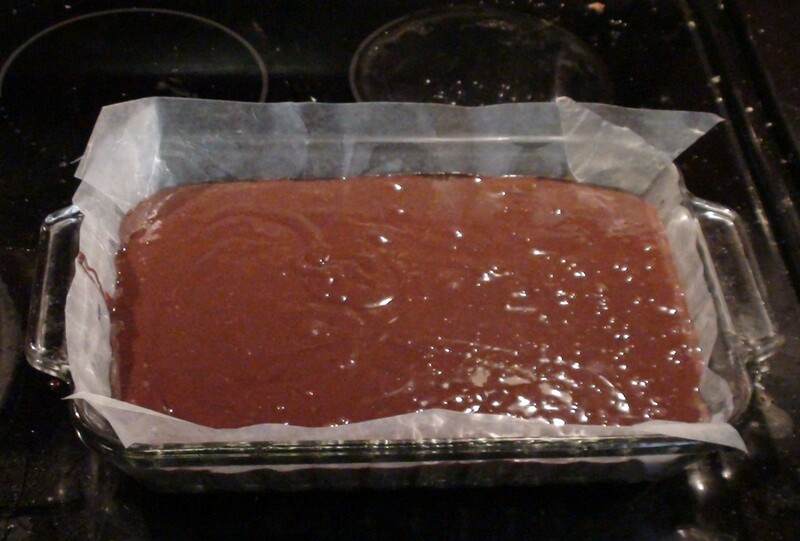 If using a 8 x 11.5 dish your brownies will be thick. Begin checking them at 30 minutes because all ovens are different. It takes mine between 40-45. It is very IMPORTANT that you do not over bake your brownies! The difference between fudgy and overcooked brownies is a matter of only a few minutes. I like my brownies fudgy. When done the edges will be a lighter brown than the center and a toothpick an inch from the edge comes out clean. The center will still be sunken, slightly darker than the edge, and possibly cracked. Your toothpick will show residue from the center. Remove the brownies immediately once done and place on a cooling rack. Grab some organic milk, GMO free soy ice cream, or whatever you like and ... Happy Eating! This are great the next day too. 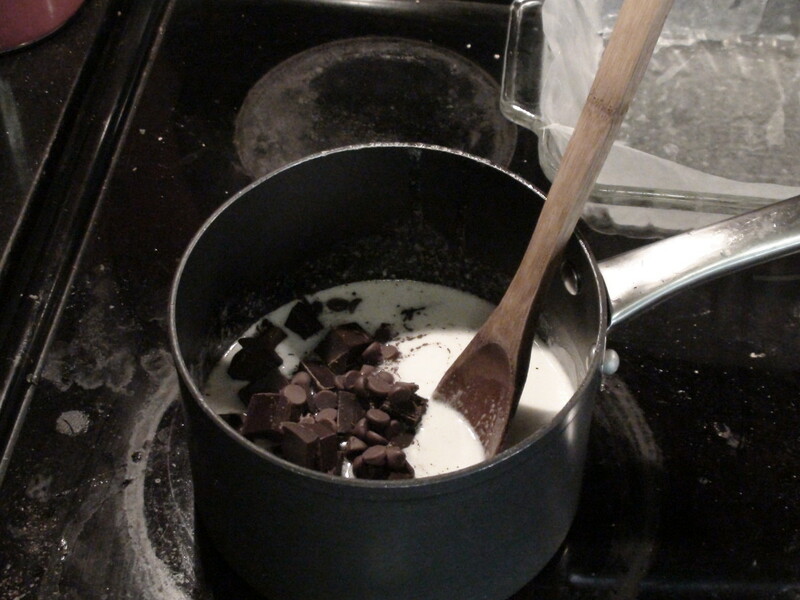 Add chocolate to melted butter in saucepan. Once cool, slowly add chocolate mix to egg mix while continuously mixing. Add flour, 1/3 at a time to wet mix, being careful of lumps. Ready to bake! DO NOT OVERCOOK! Shown here with optional parchment paper. Finished brownies! 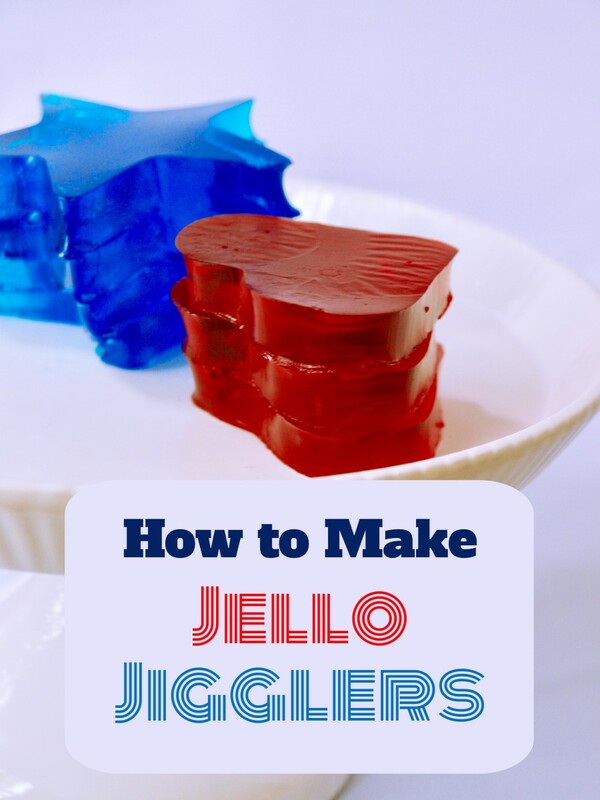 Once they've cooled for 5 minutes move them to a cooling rack quickly by pulling opposite, diagonal, corners. 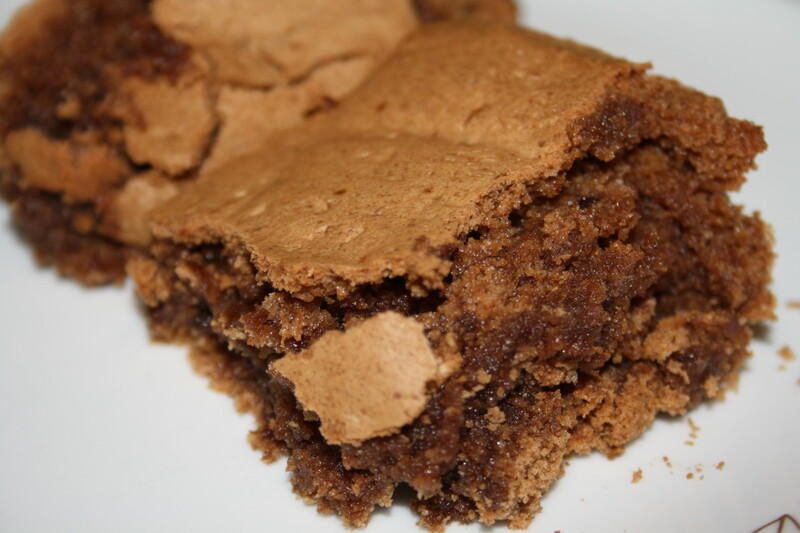 Here is a twist on the classic brownie. Instead of organic vanilla, use 1/2 teaspoon of organic orange extract. Once the eggs are beat through with the sugars, add the zest of one organic orange. The combination of orange and chocolate is amazing! 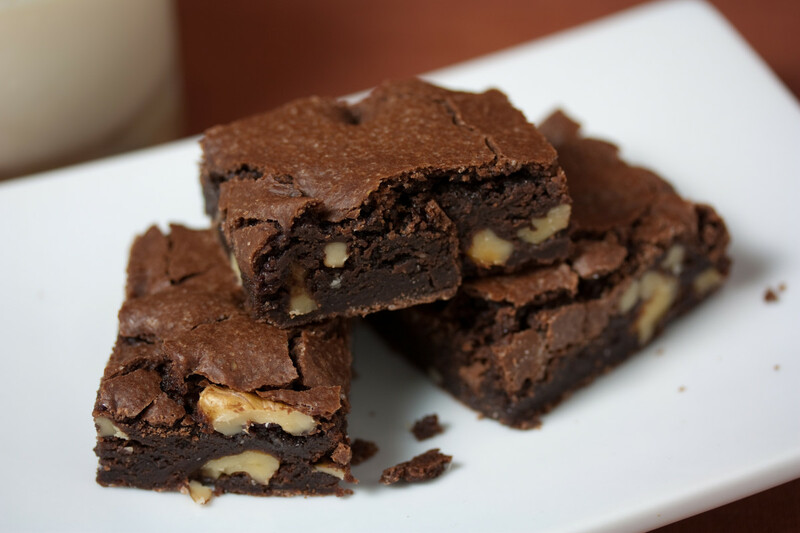 What other flavor combinations do you like in your brownies? 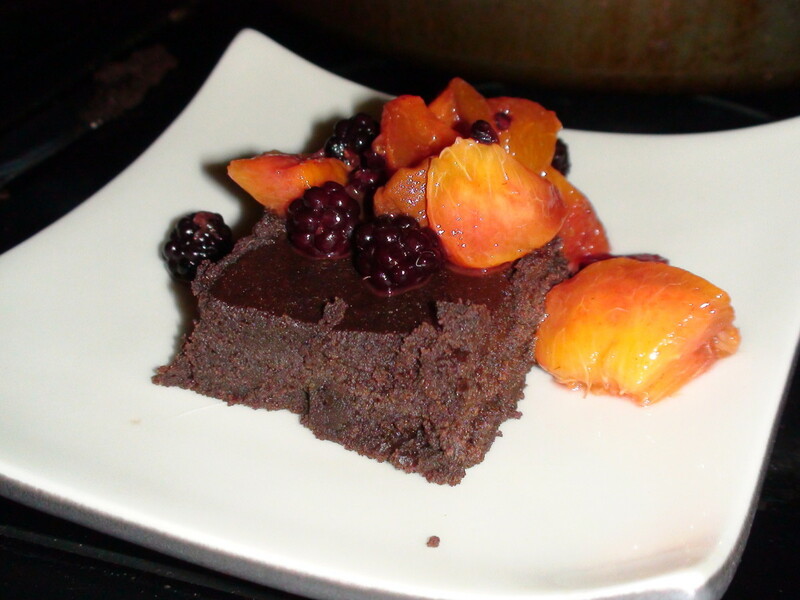 Gluten-free Avocado Brownies topped with peaches and blackberries. Delicious and nutritious! What a fantastic idea! I'm alawys at a loss as how to store my biscuits while I'm on the go. I generally toss them in a zip lock bag, and they end up smooshed or crumbled before I get to eat them. This is a much better way to store them. Thanks! These are the best brownies you will ever taste! I always make brownies from scratch, never from the box. Though I've never used agave nectar before, I've heard that vegans use that as their sweetener. I like chocolate, i like the recipe. Thank you for the good share!